This year has been a big year for us school wise. We had one officially start kindergarten and one officially start preschool. Kindergarten has been a hot topic of discussion in my mommy circle lately - specifically the expectations for kindergarteners. I know I am old, but I'm not so old that I don't recall what fun Kindergarten was. Days were filled with crafts, and story time, and naps on that super cool purple Barbie nap mat I just had to have. We had P.E. with heated games of dodge ball. We had playing the "Who has cooties?" game on the playground. We had music class where we belted out the acoustical spectacular that was Achy Breaky Heart. No? Was that just my school?? Sure we had to learn how to write, and count, and read - but Kindergarten was SO. MUCH. FUN. Not to say that Kindergarten isn't fun today. The expectations are just pretty high, and that increases exponentially each year pretty dramatically. Just ask Carrie Beth one day about her thoughts on 4th grade expectations. I heard at a parent/teacher meeting recently from a teacher, "This is not your Kindergarten." Meaning this isn't the Kindergarten that I grew up with. No. No it isn't. There are similarities there, but I would say preschool is the new Kindergarten. Which is a shame because Kindergarteners are totally missing on singing those classic hits from Lee Greenwood. No again? I need to look further into where my parents sent me. With the higher standards kids are held to comes a lot of pressure - not only to perform well, but to perform quickly. Students have little downtime before the next topic is introduced to them, and while homework is the bane of most parents (and teachers) existence, administration still "highly suggests it". A lot of home reinforcement and reviewing is needed even outside what is given. I have two completely different styles of learners in my house. One Cute is like a little sponge and soaks up anything put in front of them. My other Cute, while incredibly smart, doesn't quite get why reading should be a necessary life skill. It's been tough to navigate that fine line of keeping them motivated to learn without getting to the point of frustration, and making sure they are keeping up with their peers. Fortunately we've stumbled upon some great resources to help facilitate the learning processes because at the end of the day learning is totally fun. 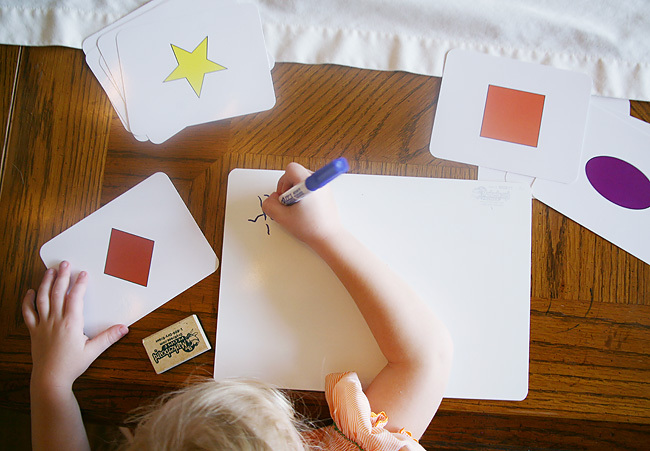 One of my favorite resources has been the Kindergarten Toolkit. 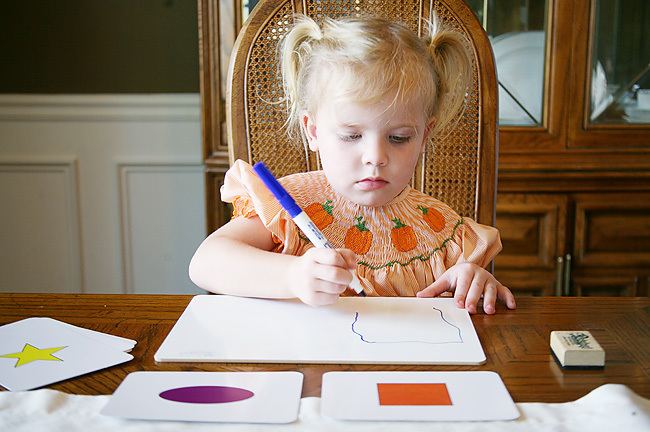 The Kindergarten Toolkit was founded by a fellow Southerner, and former kindergarten teacher, Carrie. 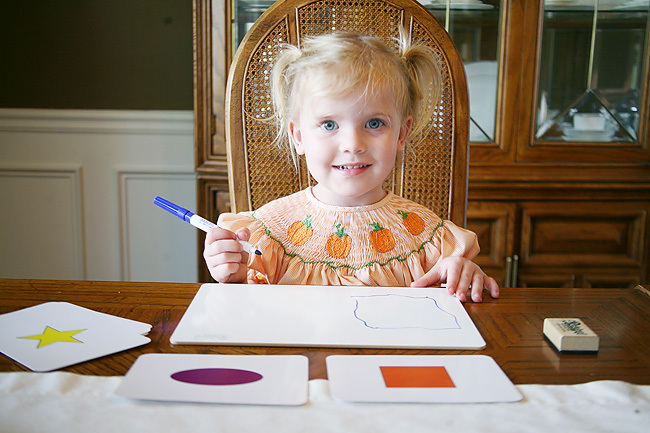 It is a toolkit geared towards 2-6 year olds, with lessons primarily focused on helping parents prepare children for kindergarten - but in a fun manner! 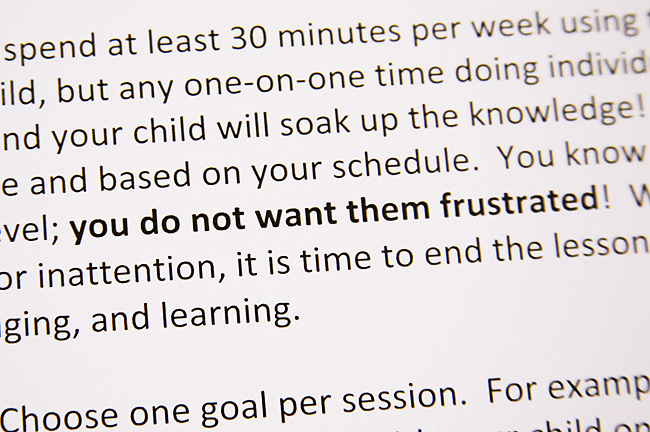 I love Carrie's approach to each lesson and she does an excellent job of guiding parents through goals and topics. 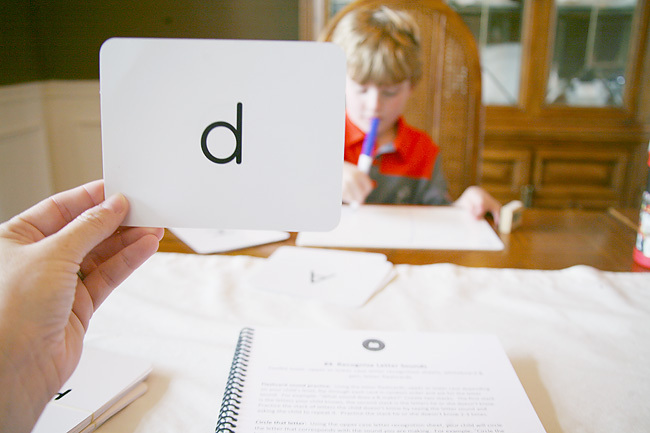 Each toolkit comes with a lesson plan book, flash cards with letters and shapes, a white board, and chalk. A stand alone lesson booklet is available, but I love the fact that the toolkit is ready to go for you the moment it arrives. For my preschooler the lessons have been perfect. They are just long enough to hold her attention, and reinforce what she is learning in school during the day. 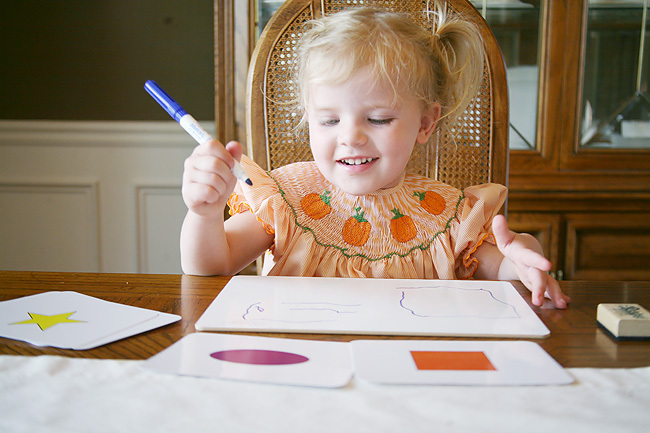 She gets so excited when I pull out her little white board and let her practice her shapes or drawing her letters. The magic of the toolkit is that sometimes I facilitate the lesson, and sometimes she can openly do her own practice. For my Kindergartner, the toolkit has been a great way to also reinforce what he is learning in class. 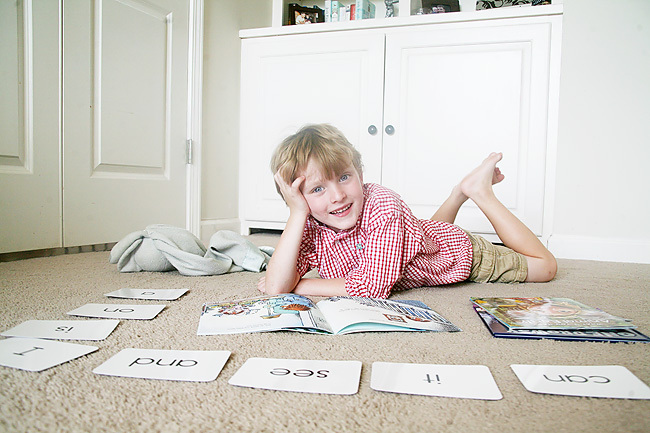 Carrie writes a list of goals each kindergartner should know in her lessons and it mirrors what his school goals are. The games and suggestions mentioned in the toolkit have been great motivators for helping work through those barriers we have been hitting. I love being able to see him get excited and motivated to learn, especially after an already long day filled with lessons at school. Being able to positively reinforce his lessons without the frustration has been a relief for both of us. And at the end of the day that is what matters most - that learning is wonderful and ultimately FUN! And as a special for our readers, Carrie has given us a special coupon code to share with you! For $10 off use the code THANKS10. 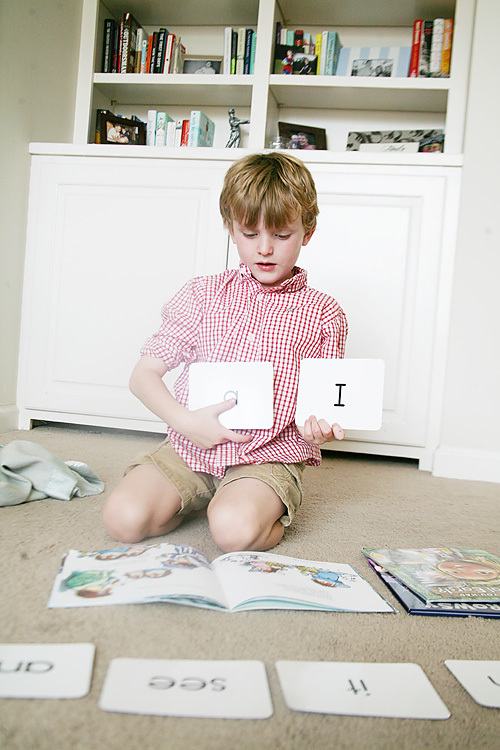 How do you motivate your little one to learn?